For a dervish, there must be a purpose, a cause for existence, and inside the cause, a True Human Being. Kalender--a wandering dervish. Odd that they should give me such a name. The kalender was a mystic who sought a higher morality. These peripatetic figures usually announced their arrival in a new town or village “with a fanfare of flags, flutes, drums, and tambourines,” but, as far as I knew, never with television crews. 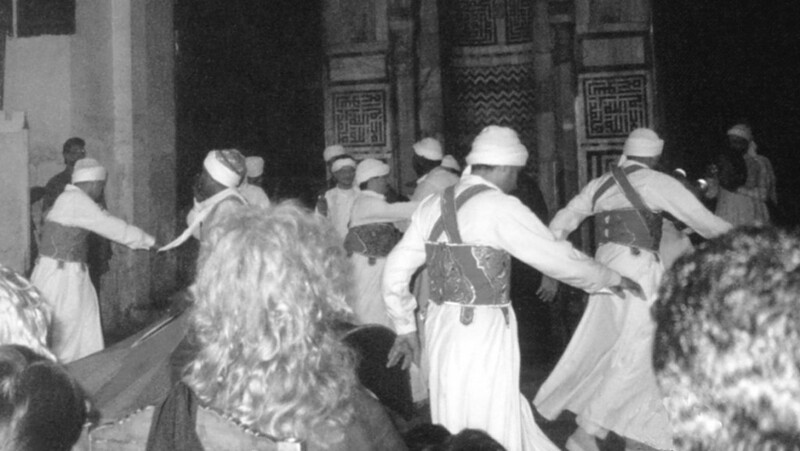 “As a type of vagrant holy man, the kalender came to replace the shaman in the religious life of the Turkish tribal and village community.”2 The dervish, then, was a descendent of the pre-Islamic shaman of Central Asia.